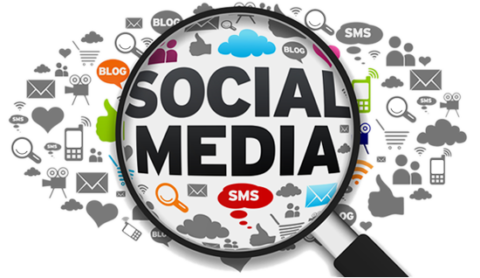 The Search Market Firm knows the importance of consistency thorough Social Media Marketing. 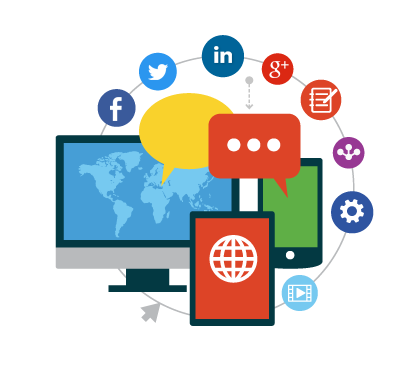 Transaction CRM we will automate your social media marketing to your entire database to ensure the highest level of market awareness for your brand, and give you the best chance at closing out the business. This day in age Facebook alone is one of the single strongest marketing platforms a realtor/company should utilize on a day to day basis. With advanced demographic targeting, audience insights, and such a rich data set Facebook marketing has taken Real Estate Lead Generation and sales by storm. TSMF can help you create your company’s Facebook Business Page and leverage advanced demographic and retargeting campaigns to drive an astronomical amount of business and branding. We will build you an advanced sales/marketing funnel and drive traffic to that funnel from Facebook to allow you to sell as many homes as you want. There are 2.07 billion active Facebook users, make sure to keep your company featured in front of this active engaged audience. With Facebook, Google Plus, Twitter, Instagram, and a slew of other social media platforms, marketing has been gaining tremendous traction as the subscriber base have been continuing to grow to astronomical levels. Companies are vesting harder and heavier into the vast different social media marketing campaigns to stay in-tune with the growing trend. Companies try to gain market share and to reach a wider demographic with social media. Google has also been measuring Social Media likes, links, mentions, and other attention and has been rewarding active Social Media accounts and penalizing others. Google knows when a company is getting tons of traction on Social Media Sites like Facebook. Google’s new SEO Algorithms are starting to look at social media in an even more important factor to determine organic rankings. Re-marketing opportunities and campaigns can be very a very effect direct target market approach to help marketers reach people in their own databases as well as we can target people that have visited their sites. You can spend thousands or even millions of dollars creating web traffic and creating databases of clients, but how do you re-engage that client. Have The Search Market Firm create custom retargeting campaigns on Facebook and through other social media. We can upload your entire database and for the next 1 to 12 months you could build your brand to astronomical levels to the people that you have already paid to create relationships with. Today social media plays an integral role in digital marketing. Not only for search engine help, but social media sites themselves have perfected direct demographic target marketing. When a person fills out their Facebook profile they are giving advertisers useful information that you the advertiser can actually utilize in direct Niche Demographic Targeting approach. You want to create different ads for men vs women, you may want to target people that have an interest in “Home Flipping” or “NFL Football.” We will get you in front of your direct target market and avoid costly blanketing marketing approaches. While also bringing home the bacon! Make bags of cash with social media lead generation. Have TSMF utilize our advanced social media techniques and funnels to drive business home to your company. Keep an eye on your end goal and that is real estate transactions. Utilize social media to generate leads, and increase you closings every month. 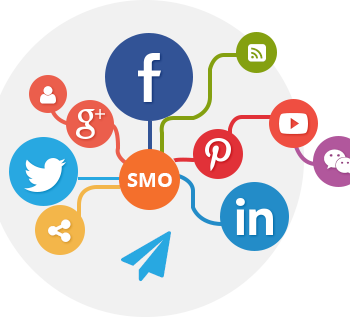 Utilizing TSMF for Social Media Marketing will dramatically increase your funded units per month. We know Social, let us help you dominate your real estate market. TSMF has helped hundreds of real estate agents master the art of Social Selling. Let one of our dedicated Social Media reps help you achieve the results you need.